New technology mainly provides improvements in terms of ease of use. The easier products are to use the more susceptible they are to unauthorised access. A person's personal device contains more confidential information than their personal diary. It is basically a record of what you do and where you are every minute of the day. To overcome this limitation, more and more techniques that offer higher security are being developed. Security features that go beyond mere pin codes and passwords and detect authentic users with more precise benchmarks like biometric security have come into the market. One such development is iPhone X face ID vs Samsung Galaxy facial recognition. Everyone has a unique set of facial features and this can be used effectively so that only legitimate users gain access to their devices. 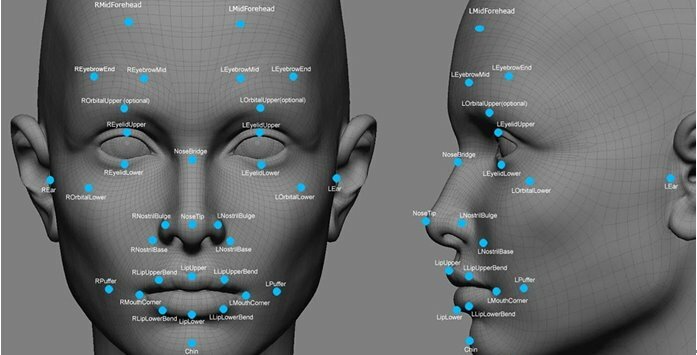 Here we compare the facial recognition systems put in place by the 2 biggest players in the smartphone market. 1. Can It Be Hacked? Apple has researched for an estimated period of 4 years before coming up with its Face ID. It is thus, far more advanced than many existing facial recognition software out there. 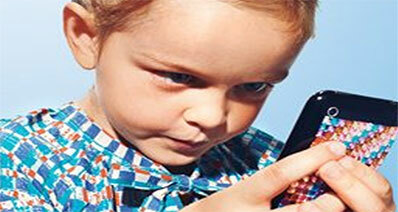 The Android Facial Recognition is considered more prone to hacks as even a photo can be used to unlock the device. Android facial recognition was never claimed to be secure by its manufacturers. Its primary aim was to improve the biometric security systems placed by Android and its Facial Recognition was sort of a Test run. Apple on the other hand, with iPhone X has set up Face ID with a view to achieve unprecedented levels of security. It can’t be fooled with a mere digitized version or duplicate of your face. However, since the product is fairly new one can’t declare that Face ID is impossible to hack. In case of Samsung Galaxy Facial Recognition, advanced technology is used to scan your iris. 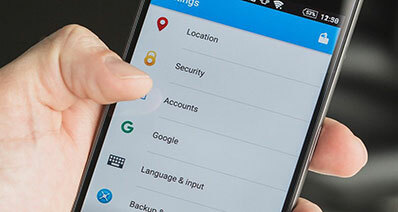 The scanning and authentication happen locally, that is, on the device itself with data that was stored from previous uses. 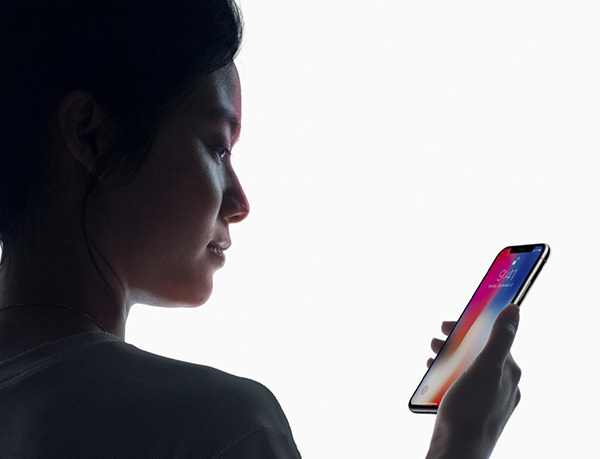 iPhone too uses high-end technology for its Face ID. However, unlike Android's Facial Recognition it measures several parameters. 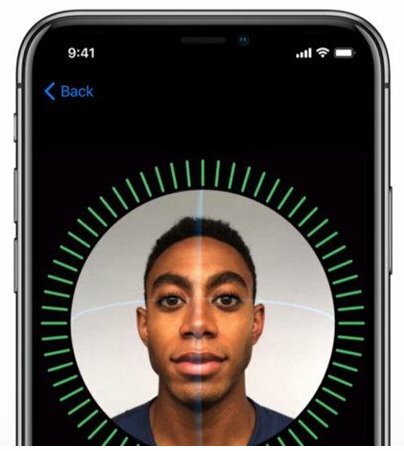 Face ID can detect shape, depth, effects of movement on facial features, effects of lighting on facial features amongst many other things to determine the genuineness of the user. 3. Which is More Effective? 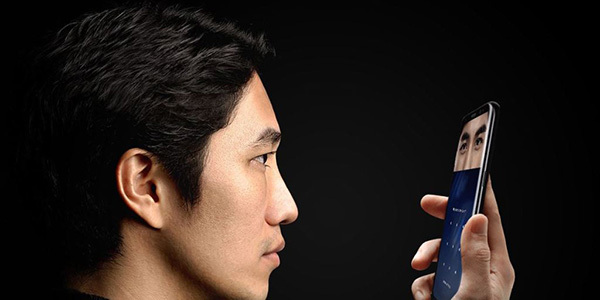 Samsung Facial Recognition has even hurt sentiments of certain races as it was unable to scan the iris on faces that showed Asian features like narrow eyes. It doesn't function very well if the lighting in the surrounding isn't adequate. You must also aim your camera at a specific angle or spot on your face to get it to work. While iPhone has done its bit to provide improvements in this regard, it isn't very quick. As it has to check multiple parameters with a great degree of accuracy, its response is not always immediate. This may be an issue as it greatly affects the usability of the device. iPhone X, as is characteristic of all Apple products, is fairly expensive and Android, in its eternal quest to one-up iOS, provides a cost advantage as it is much cheaper. However, keeping its functionality in mind, this advantage might not work in favour of Android. A lot of users are sceptical of biometric security systems on the whole. Thus, if they avail the other security methods offered by Samsung they can maintain cost effectiveness whilst ensuring security. 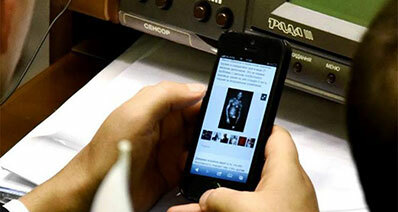 People are becoming more warry to give their personal devices too much information. 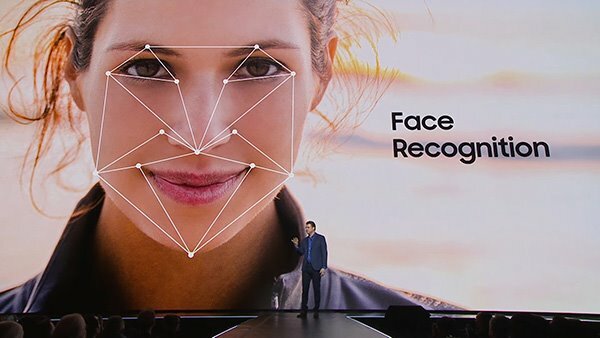 Facial Recognition is a fairly dangerous territory for smartphones to venture in, as people, without considering quality, may reject the technique as a whole. Even if they accept it, it will be regarded with suspicion. In this regard, both phones have performed poorly. Although Face ID has fared marginally better than Android, it too has its disadvantages. After the initial excitement surrounding this feature people reverted to their old security methods (such as password, pin etc.). However, it is believed that this is the technology of the future and is here to stay. Despite conscious efforts by the user to safeguard their data, they witness many occasions where data is accidentally lost or is in a highly vulnerable situation. Theft, accidental deletion, misplacing the device are some situations where the user can't access and/or secure their own data. iSkysoft has come to the rescue with its iSkysoft Toolbox. If you are an authentic user, the steps to recover your data are very simple and don’t require too much time or in-depth technical knowledge. As it is a peripheral software for as reputed a brand as Apple, it has done its best to reflect its notable features like quality, speed, security, and functionality. iSkysoft Toolbox - iOS Data Recovery enables you to easily recover your data in times of need. There are sufficient security measures in place to make sure illegitimate users can't pose as genuine owners and gain unauthorised access to personal data. It can recover the data from the iPhone device directly, from iTunes Backup files or even from the files backed-up on iCloud. 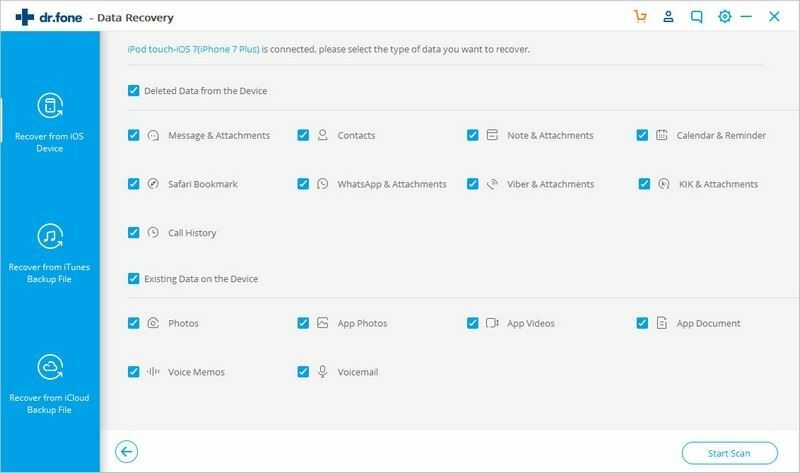 It supports over 20 file types which include the common ones such as videos, messages, contacts to even the vague ones like app documents, voicemail, notes and even reminders. It works just fine on all versions of the iOS (including iOS 11).